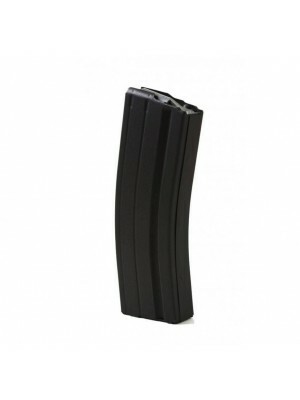 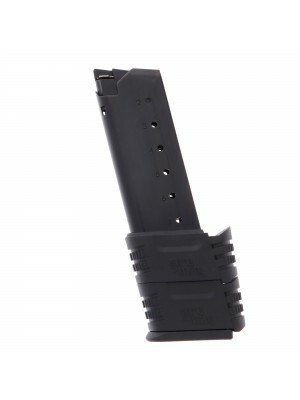 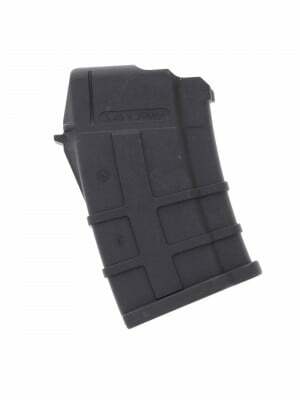 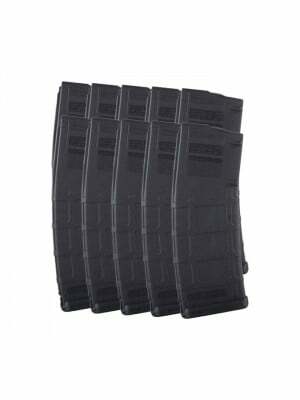 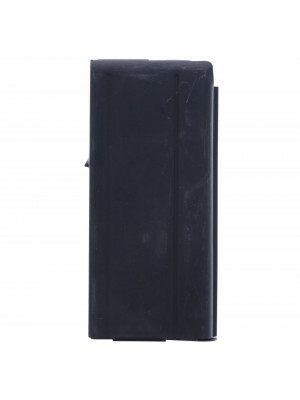 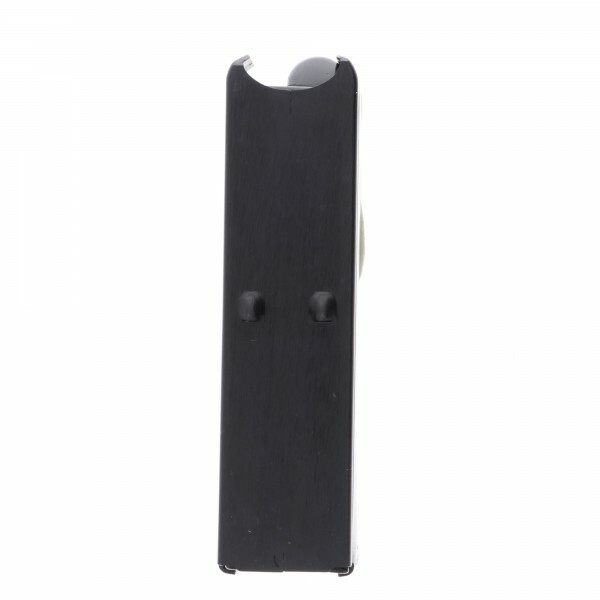 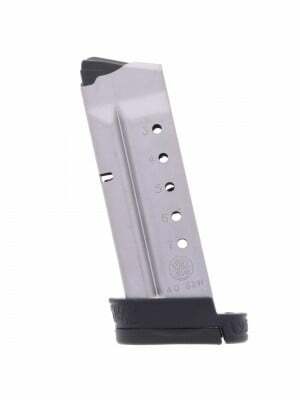 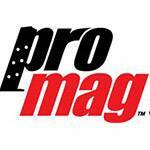 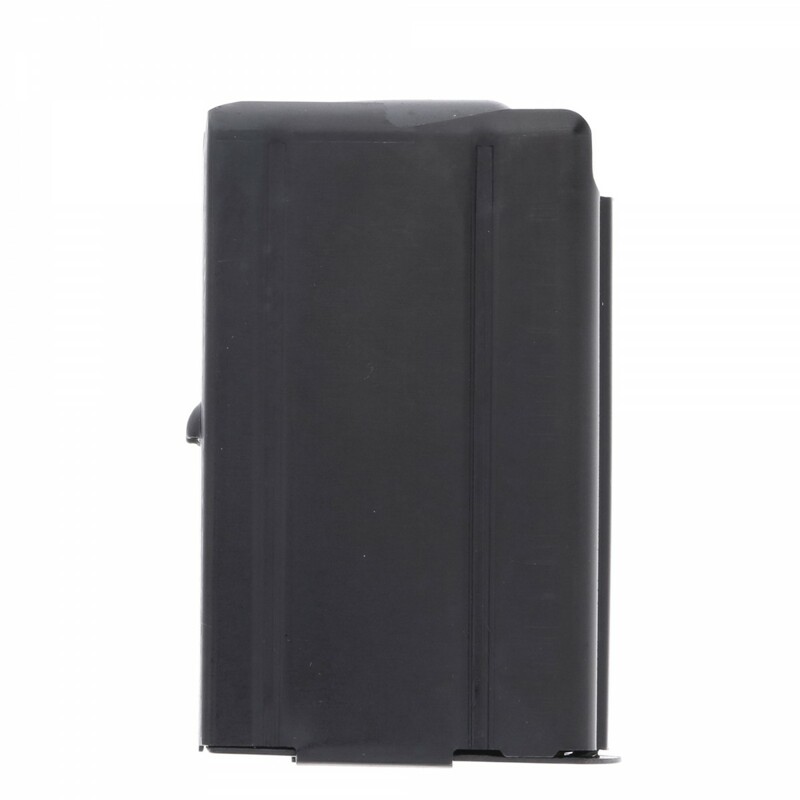 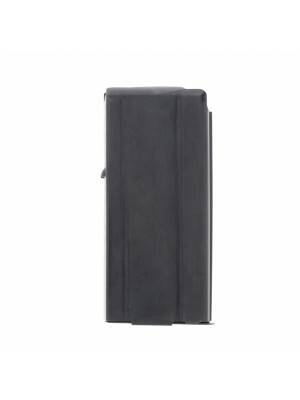 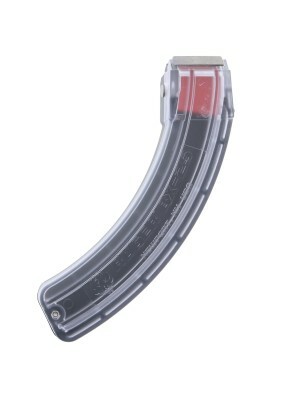 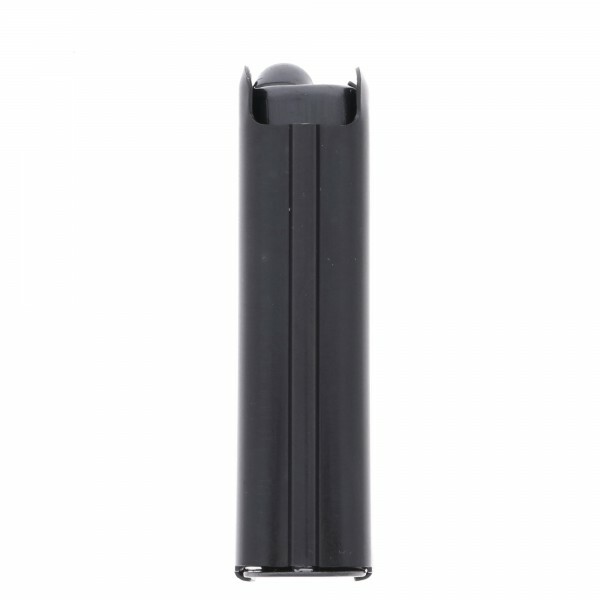 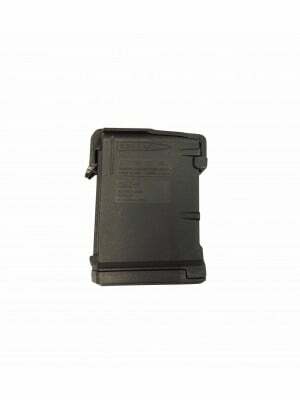 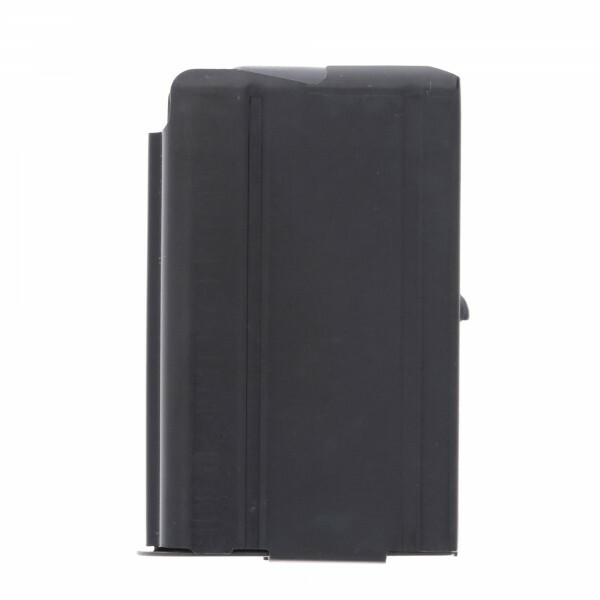 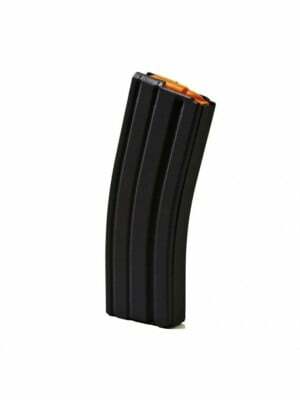 This is a ProMag STEEL 10-round magazine for M1 .30 Carbine rifles. 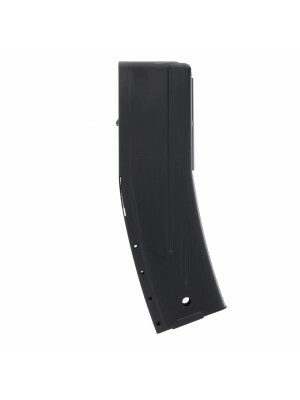 Made with heat-treated blued steel and chrome silicon internal springs, these ProMag enhanced magazines will bring your old M1 back to life and turn it into a plinking favorite. 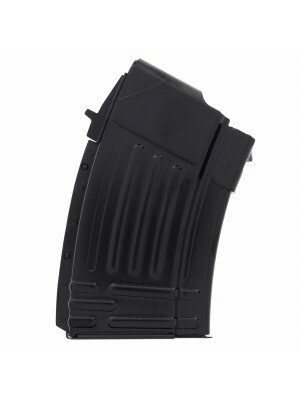 These ProMag magazines are designed to fit all mil-spec and most civilian M1 carbines, and they come with ProMag’s lifetime replacement guarantee. 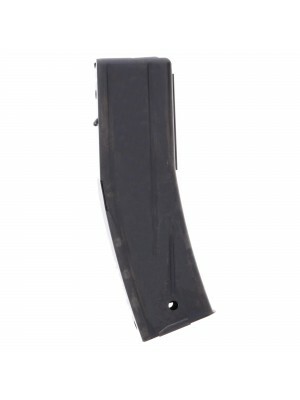 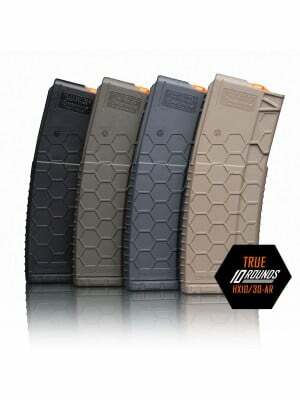 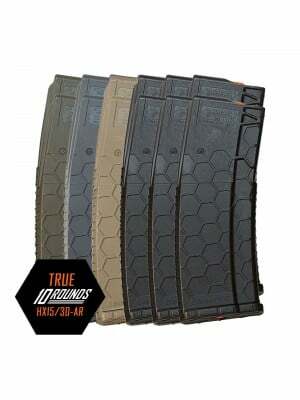 Grab a few spare 10-round magazines for your M1 carbine today!